One of the America's most divisive former U.S. 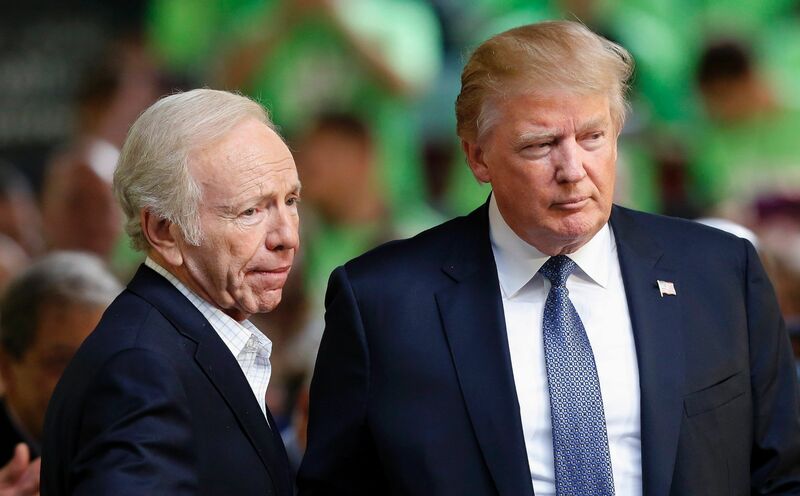 Senators , Joe Lieberman, is said to be Trump's top FBI choice. Lieberman lost his Democratic primary largely due to his leading role in the Clinton impeachment. The then incumbent Senator ran a maverick campaign as an Independent to eventually win his seat. Lieberman was a leading player in killing the proposed "public option" in health reform legislation. Insiders reported that the Senator did so less out of personal or policy convictions and more so to exact revenge against Democrats that he felt abandoned him during his reelection campaign. The country does not need a petty tyrant running the FBI.